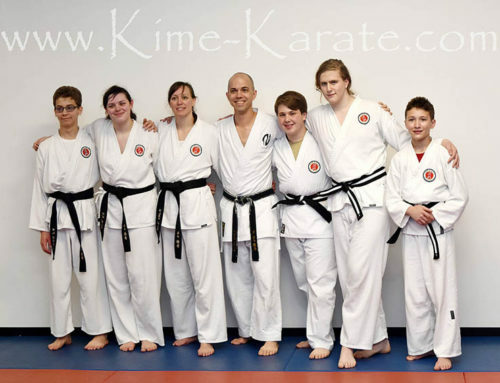 Kime Karate voted top martial arts instruction in Rochester! 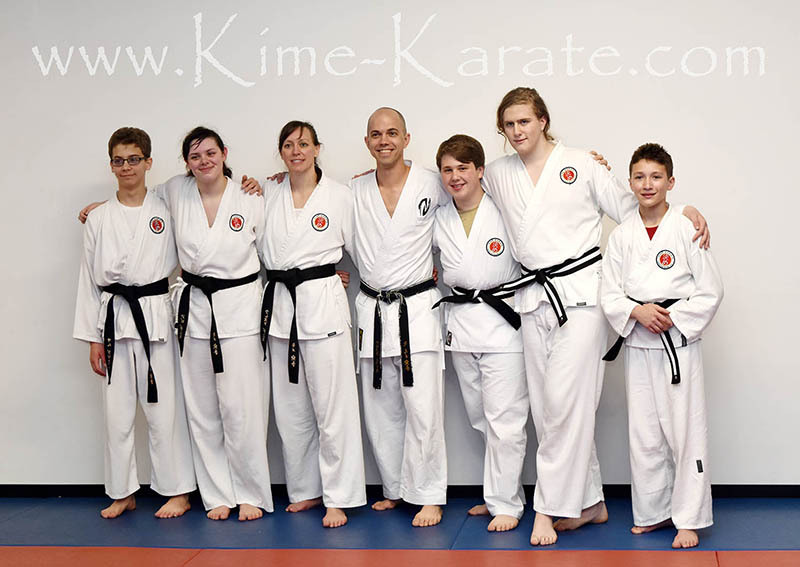 Kime Karate in Fairport NY voted among best martial arts instructors in Rochester, NY by Expertise.com. 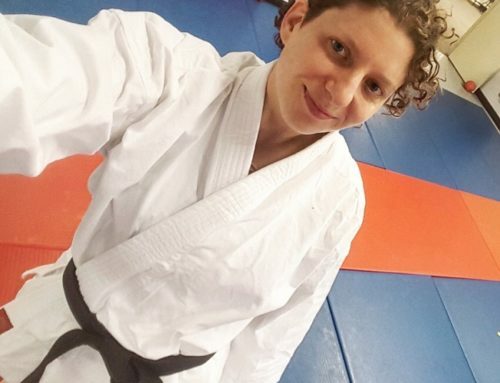 The top 15 instructors and schools were chosen based on reputation, credibility, experience, availability and professionalism. 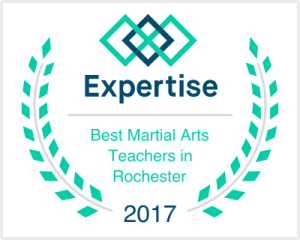 Chosen from 60 schools in the Greater Rochester area, Sensei Keyes and Kime Karate are proud to be recognized as one of the best in Rochester and the only school chosen in Fairport, making us the best martial arts school in Fairport, NY! 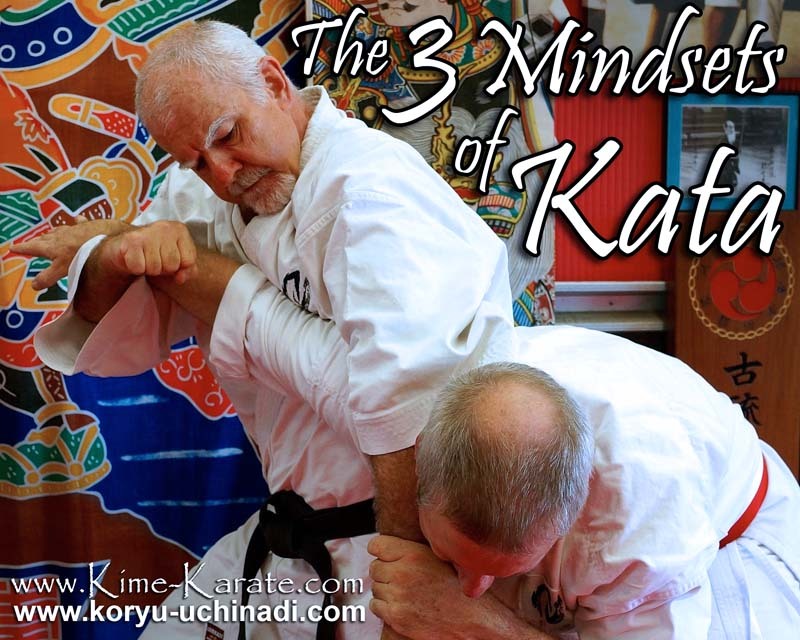 With a great reputation for teaching high quality karate & jujutsu classes, impeccable credibility through the IRKRS and ties to martial artists all over the world. 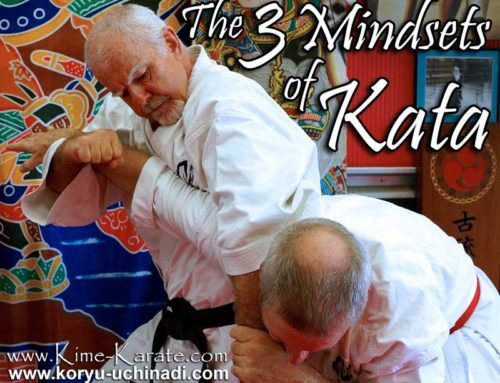 Over 30 years experience teaching martial arts in the united states and abroad. 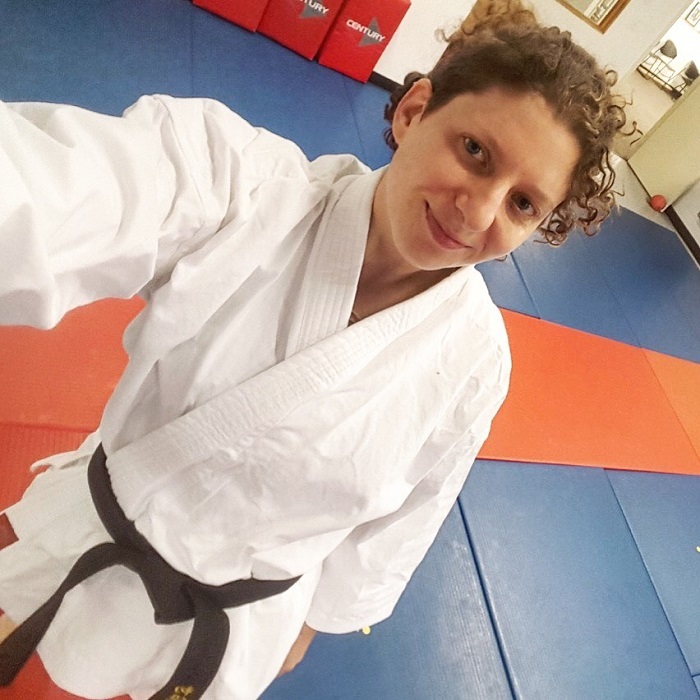 Classes almost every day and a professional attitude and environment that is also friendly, supportive and encouraging towards students and parents. 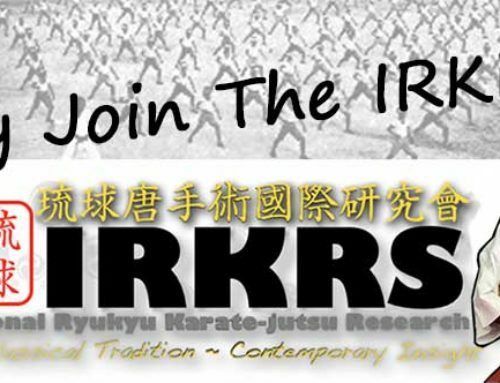 If you are looking for a great martial arts class in Rochester, maybe you should check us out! 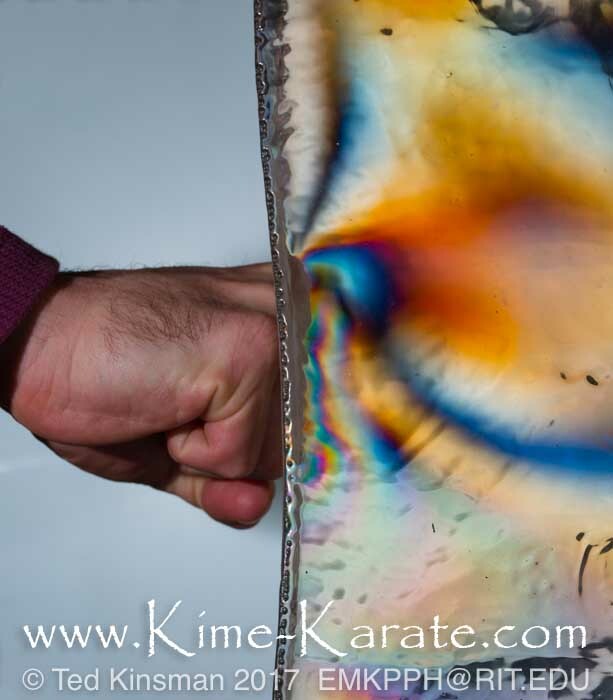 Try a FREE Martial Arts Class CLICK HERE!